Rahul ‘TitoSavage’ Sridhar is the freshest departure from 2ez gaming. 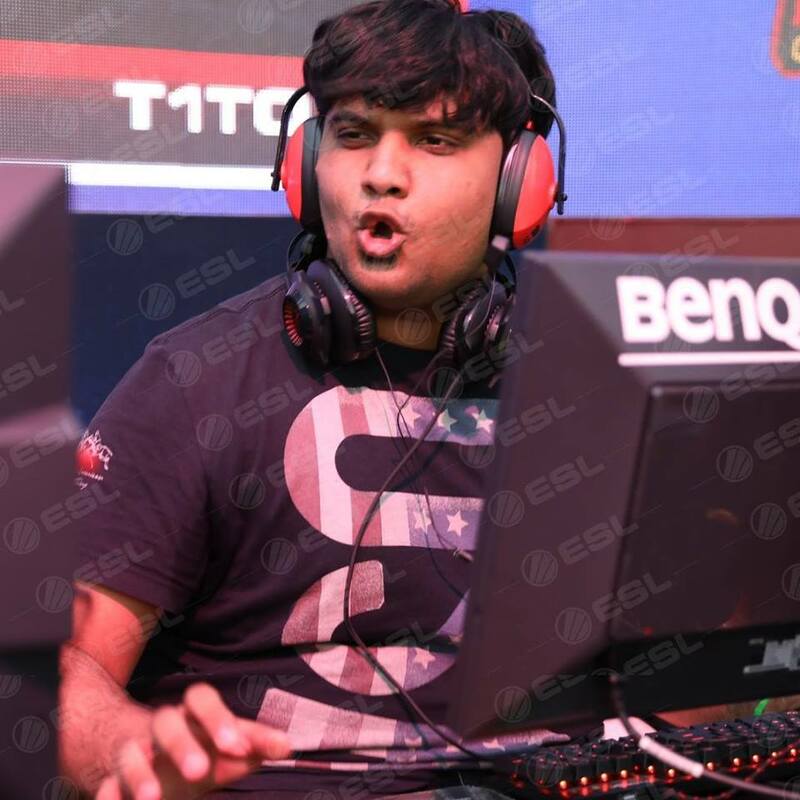 The player, who has been representing 2ez since it’s inception, has been a key component in all of their successes and their rise towards the top echelons of the Indian CSGO scene. Tito’s announcement comes moments after Antidote announced his departure from 2ez gaming, which seems to either be heading towards a fresh lineup or a disband, something that has been hinted at recently by the players. The player confessed his love for the time he spent as part of the 2ez family while also stating that he had found lifelong friends in his teammates. We reached out to Tito for a comment and this is what he had to say. The Indian shuffle is well and truly under way, with the ESL INDIA 2018 edition coming to an end. There is an impasse or void of around a month or more and we are already starting to see teams chop and change lineups in order to prepare for the new season.